At Glenn’s Auto Repair, our client’s safety on the road is our top concern. Contact us today to learn more about our variety of preventative and reparative services to keep your vehicle running safe and sound all year long. A small Federal Way family business, Glenn’s Auto Repair looks forward to hearing from new and existing clients. Each vehicle is different and may require additional parts and labor. 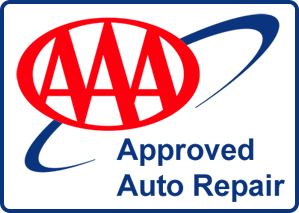 All vehicles should be inspected and a customer authorized repair order completed before any repairs are made.